Finding out you’re pregnant will be one of the most exciting times of your life! Unfortunately, unless you are very financially secure or have tons of family ready to pitch in, finding our you’re pregnant can also conjure up financial fears. 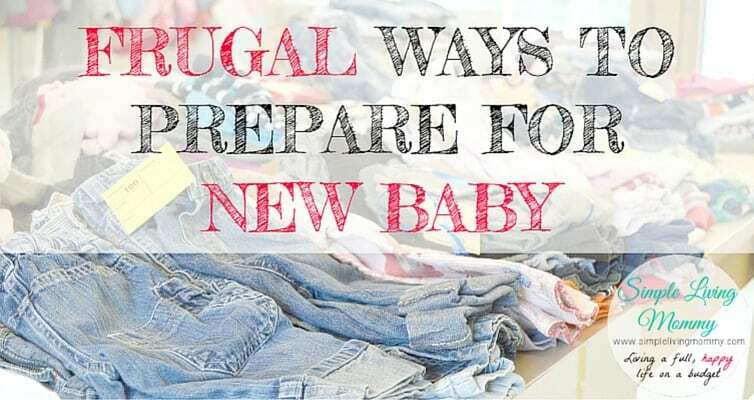 Luckily, there are TONS of ways to frugally prepare for a new baby! When I found out I was pregnant with our Nugget, we were both completely shocked. I was on birth control (though not taking it the way I should have) and had absolutely no idea I was pregnant. In fact, I doubted I could even get pregnant. I was immediately worried about being able to afford this new baby and whether my husband and I would be able to make it all work. I mentioned my fears in one of our premarital counseling sessions and our amazing counselor told me that babies really only need love. If you had nowhere for them to sleep, they could sleep in a pulled out dresser drawer like so many babies have in the past. Today, we live in such a more-more-more society where everything seems to revolve around money and possessions. If you are truly financially strapped, please take heart in knowing that babies truly don’t need tons of things in order to survive and thrive. Stay away from Babies R Us and Buy Buy Baby because you’ll start to feel that unless you can afford this extremely expensive bedroom suite and all of the baby bells and whistles, that you aren’t cut out to be a parent. If you are watching your finances, there are lots of ways to still get all of the things a new baby needs, and even a few extras, on an extremely small budget. Before you start trying to acquire things for a new baby, make a list of everything you think you’ll need. Then, go through it and purge some items off of it that are wants, not needs. For example, a new baby is going to need clothes, diapers, and a car seat. Determine how much you’re willing and able to pay for these things and make a price list that you keep with you. I always kept mine in a simple app on my cell phone so that I’d have it with me all the time. Be ridiculous. Make your prices incredibly cheap. Look at how much something costs new and cut that in half. Then decide if you can cut it down even further. Baby clothes are insanely expensive. Even at Walmart a cheap outfit will run you around $7. That doesn’t sound like much for a brand new outfit, but when you factor in the fact that your baby will fit in it for about 10 minutes and will probably even have a blow out while wearing it, $7 suddenly doesn’t seem so reasonable. For us, 25 cents is our cut off per piece of used clothing unless we absolutely love it. $1 for new clothes unless it is something we just had to have. For us, anything with anchors or anything about camping is likely to fetch a higher price. Otherwise, it’s really easy for us to walk away from something that many other people will consider a good deal. We got our car seat from one of my very best friends who generously brought it to us in the hospital when Nugget came earlier than expected. If you’re on a tight budget though, you can find car seats at yard sales or on Craigslist – just be sure to check the expiration date before you buy it! Most hospitals now come and check to see that you have the car seat properly installed and will check the expiration date. They literally will not let you leave unless you have a properly installed, unexpired car seat. I can’t preach enough how much I adore a good yard sale. With the price of brand new items and the amount of time your baby will actually use them, there are very few things I can justify buying new. Clothes are a perfect example. We have found almost all of our son’s clothes by shopping yard sales on the weekends. Last year, we actually found a lady at a yard sale festival where we’re from who just wanted to get rid of her son’s baby clothes. The price was $2 per Walmart shopping bag of baby clothes. We bought about 2 garbage bags full in all sizes. Because of this one sale, we haven’t had to purchase any clothes for our son except special outfits for pictures. When I got home from that sale, I just had to know what the breakdown was per item. I counted out the 200+ items, divided it by how much we had spent, and realized we’d paid about 12 cents per item! You just can’t beat that anywhere and some of the items even had tags still on them. Craiglist is another option for baby clothes. It doesn’t cost you a thing to check, and you can sometimes find people who are selling “lots” of baby clothes in certain genders and sizes. The perk of this is that you don’t have to be face to face with someone, which makes haggling a whole lot less uncomfortable. If you think they’re asking too much for the clothes listed, send a polite message and ask if they’ll accept less. If so, you found yourself a deal! If not, you’re no worse for wear and can move on to other sales where you can get more bang for your buck. Most areas now have yard sale pages where parents list things they’re trying to sell. This is a great option, especially if you have something specific in mind. You can post in the group what you’re looking for and what you’re willing to pay and let sellers find you! Lots of my mommy friends find great deals this way. I think this is a really good option especially for bigger items. If you’re looking for a stroller, it doesn’t hurt to put out a post detailing what you’re looking for. Some members might not even realize they could turn an unused item into cash and contact you with a great deal. 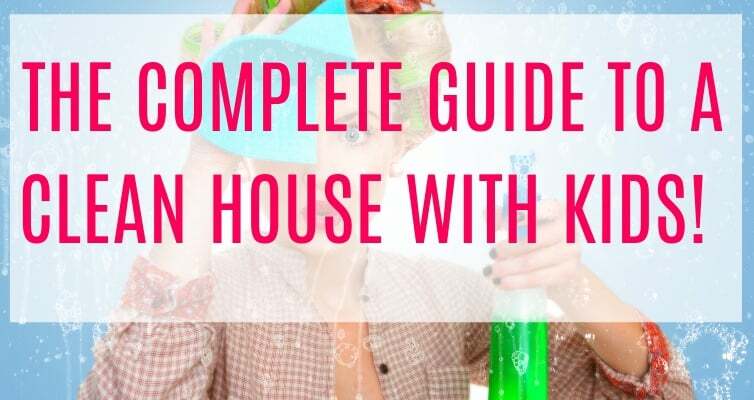 There are a few thrift stores in our area that run great deals on baby clothes and because of the nature of their stores, there is a constantly revolving inventory. Honestly, I’ve found the quality of clothes in thrift stores to be slightly less than even things that I’ve found at yard sales, but I’ve also found some great deals too. We pay 25 cents per item at our local thrift stores. One thrift store near the beach where we live runs bag sales. $5 for all the baby clothes you can fit in a bag is a great way to stock up on future sizes your baby will grow into. We also buy almost all of our sons toys at a thrift store near Pittsburgh where we’re from. We find deals that can’t be beat and we don’t have to worry if he completely destroys a toy. For example, his “popcorn popper” toy was $.95. It retails for $13.95 at our local Walmart. This was a no-brainer for me. We got tons of stuff just by stopping into a random thrift store we found while on vacation. Keep your eyes open, you just never know where you’ll find a good deal! Beware of Consignment Sale Prices! Not in every case, but in lots of cases consignment sale prices will be higher than you’d find elsewhere. In my opinion, consignment sales aren’t the best places to look for clothes unless you have something hard-to-find in mind. The consignment sales we’ve been to were selling clothes for $2 or $3 per item. This is a great savings from what you’d pay brand new, but it’s important to remember that these clothes are still used. 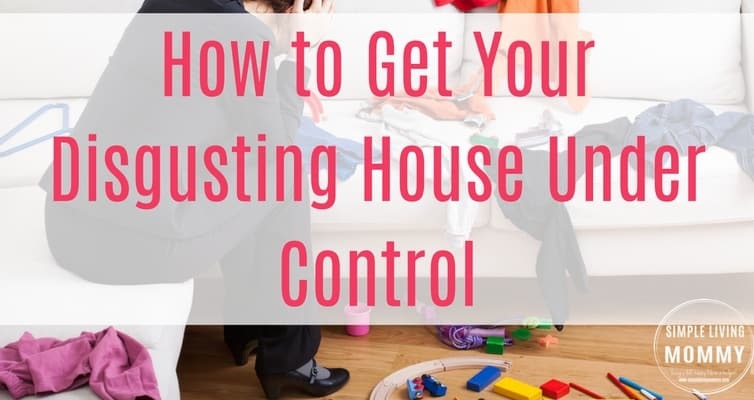 There are usually cheaper prices to be found at a yard sale or thrift store, so unless you’re willing to pay for the convenience of having so many clothes organized all in one place – keep looking! That being said, we have found incredible deals on toddler spoons and toys at consignment sales. Plus, socks are always cheap. Never pay much for baby socks. If they’re used, it doesn’t seem to matter where you find them, you can get them for next to nothing. We generally pay $1 for a whole bag of baby socks. Now that you’re expecting or already have a little one, you can start looking for jarred baby food or food in pouches. We find amazing deals on organic baby food and stock up. Even though our second baby isn’t here yet, some of the baby food we have doesn’t expire until late 2017. That means that our little one will definitely be eating some of the food we have in our cabinets, and we don’t even have this baby yet! If this is your first baby, chances are, you’ll have a baby shower. Register for all the things you need and make sure to include things at every price point. We only registered for cheap things except for a $150 stroller that we ended up hardly ever using. It’s far more considerate to your friends and family to register for cheaper things and not let your imagination run wild when they give you that little scanner gun! We ended up with lots of nice things, and even some extremely expensive things we’d never register for. For example, my boss bought us a MamaRoo…something I would never dream would be sitting in my house because it’s just so far out of our price range. Instead, we have this crazy expensive thing that worked amazingly for our Nugget and will work equally well for our Dumplin’! My best advice is to keep all of the receipts you receive and ruthlessly go through your gifts and return items you don’t think you’ll use. Even though we had registries, we still received duplicates of many items. 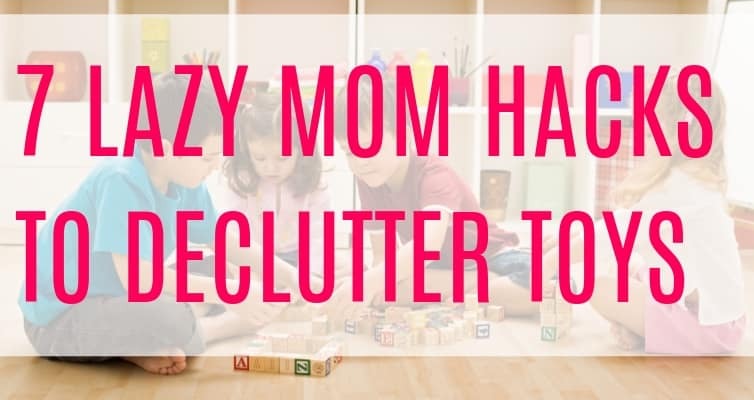 It’s in my nature to keep everything and hoard things for “just in case” scenarios, but what I realized is that I could save our family so much more by parting with some of the items we didn’t necessarily need. We returned all duplicates and even some items we registered for that we honestly thought we’d use, but didn’t. With the gift cards we received from returning items, we’ve been able to buy things we really did need for our son. In fact, we have gift cards left over that we’ll use to buy things for our second baby. For example, even though I can find a cheaper double stroller online, it is less money out of pocket for us to use these return gift cards to buy a brand new one. Finally, the thing you’ll use the most of and will think the least about while you’re pregnant – diapers. Even when you’re pregnant and changing poopy diapers seems like a faraway occurrence, buy diapers when you see them on clearance! All of the Walmart Express stores went out of business in our area recently, so we drove around and bought diapers while they were 50% off. We bought up through a size 6, which seems now like they’ll never fit our son, but like it or not, he’s growing and will fit in them one day. If you’re really strapped for cash, diapers are going to be a necessary evil that wreaks havoc on your pocket book. Consider cloth diapering! It isn’t as messy or unappealing as it was just a generation ago. They have amazing diapers now with snaps and really absorbent inserts. This is another thing you should never buy new unless you can find a great deal. Cloth diapers will save you a crazy amount of money over the course of one baby, but the best part is, you can use them for baby #2, 3…and the savings just keeps piling up. My best advice for cloth diapers is to check a site called www.aliexpress.com. Yes, the diapers take literally forever to get to you because they’re shipped directly from China, but you get diapers for $5 whereas in the US you’d be paying $20 if not more. Some of my mommy friends who cloth diaper warned me about the quality of diapers from overseas, but their diapers are made in China or other foreign countries too, they just feel better about buying them because they’re buying them from a store in the US. There are definite drawbacks to buying directly from China, but if you’re strapped for cash and can afford to wait a while for your diapers, cloth diapering from a site like AliExpress is a great option, will save you a TON of money, and can be used for years to come. We have around 30 cloth diapers from this site from multiple sellers, and I can’t see a single thing wrong with any of them. Between yard sales, baby showers, and shopping around for great deals, you can find everything you need for a new baby on a really slim budget! Trust me when I tell you that it pays to have a price list and shop around until you find something that really fits. Be crazy about it. We found a $130 baby carrier at a yard sale last week for $5. You just never know what you’re going to find! Do you shop at yard sales or thrift stores for your kids? What are your best pieces of advice to a new mom on a tight budget? Let me know in the comments!